It rumours is to be believed then Sonam may get married at the end of this year as this is the wish of Sonam’s mother Sunita Kapoor. 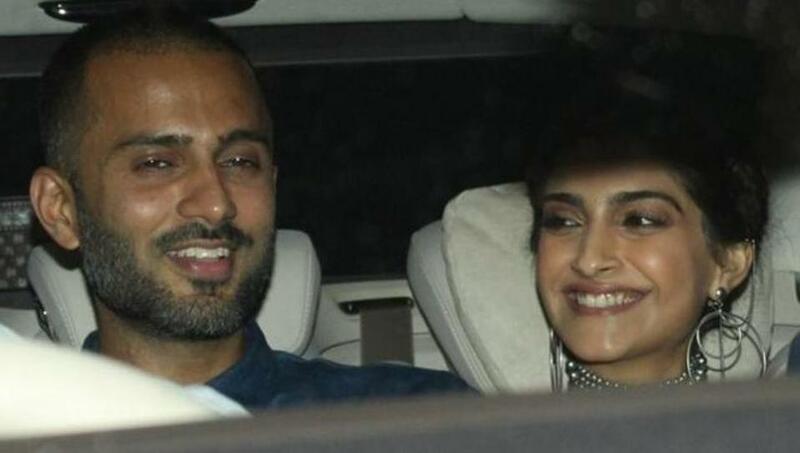 She is very happy with her choice of the boy (Anand Ahuja) and she’d like them to get betrothed by the end of this year! Unlike how usually we see Bollywood stars hide their relationships from the eyes of the media, the diva definitely thinks otherwise. 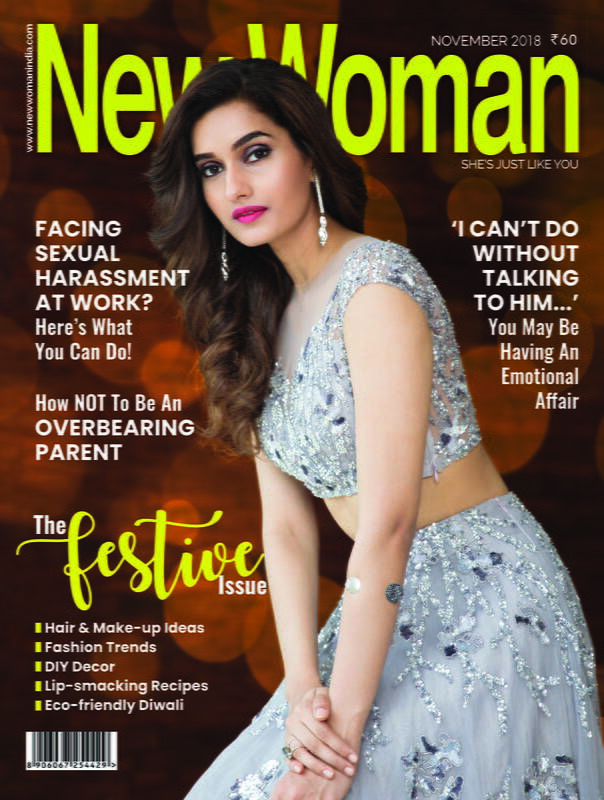 She has made hers public, with businessman Anand Ahuja and doesn’t mind the occasional ‘gushing over each other’ on social media. Below are some pictures of the duo spotted together on different occasions. 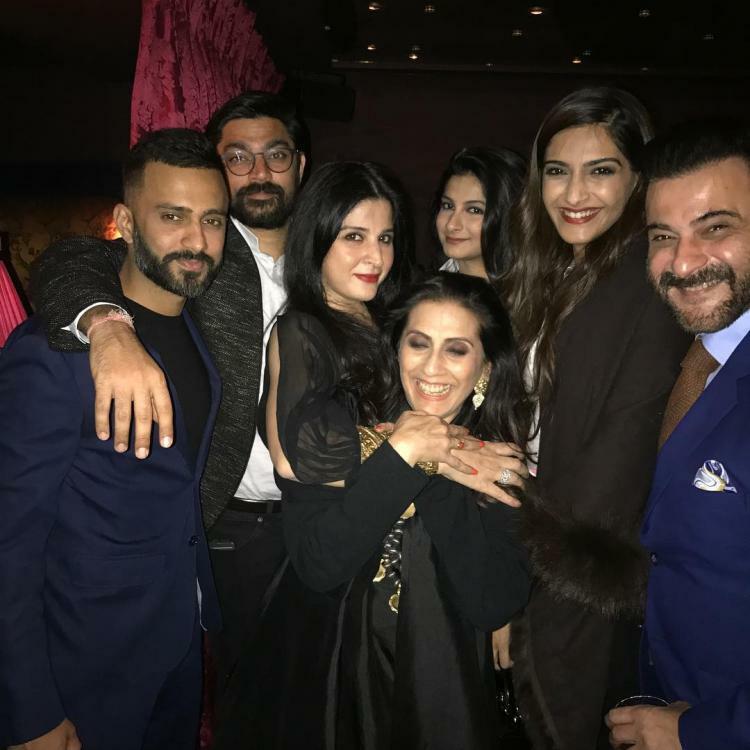 Now we all find their pair a very cute kind but turns out Sonam has received a big yay from mother Sunita Kapoor over her boyfriend choice! The actress’ mommy is keen on her daughter committing to her relationship to the next level. A leading daily has reported that Sunita is crazy about Anand and would like him to pop the question soon, tentatively by the end of this year! Now that’s definitely exciting news. This makes us wonder what papa Anil’s thoughts are on the same. Does he also approve of his daughter’s relationship with the businessman? Ah, we’ll have to put our sources on work to know that! 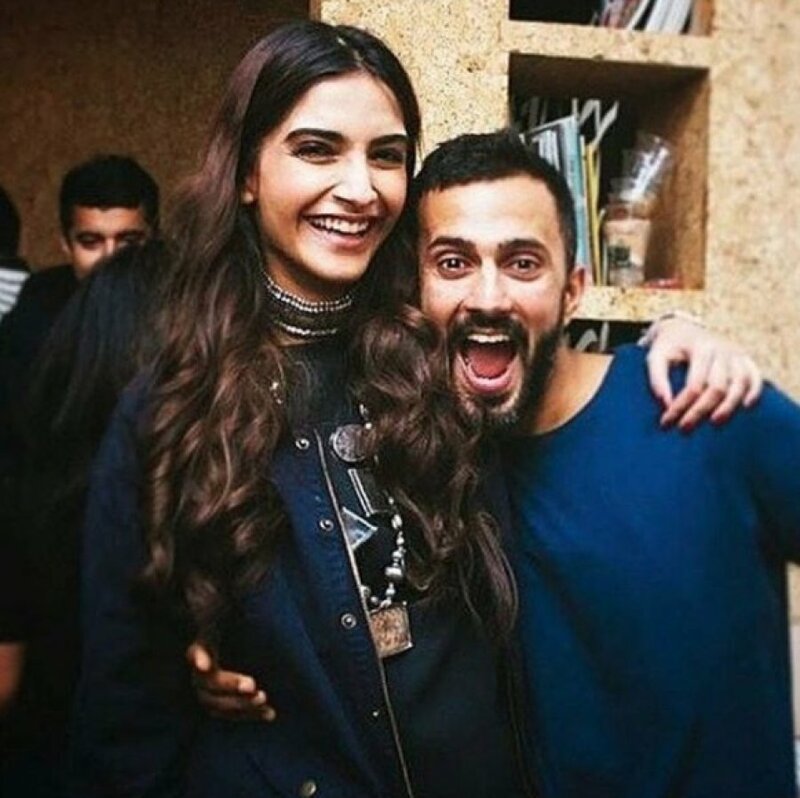 Sonam and Anand have been super close and haven’t really shied away from the paparazzi. Be it on social media or at family parties. Their social media love-banter is the best kind! They always have something sweet and something spicy to say about each other. What’s even better is the fact that Sonam’s fam jam has already accepted Anand. He’s always present at most of the Kapoor reunions or parties or special occasions! And now he has received a green signal from Sunita as well. 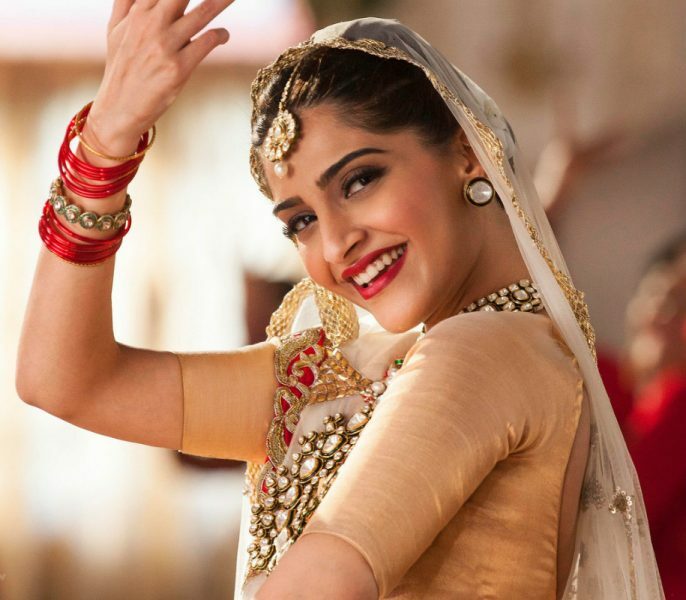 Wedding bells much, eh Sonam?